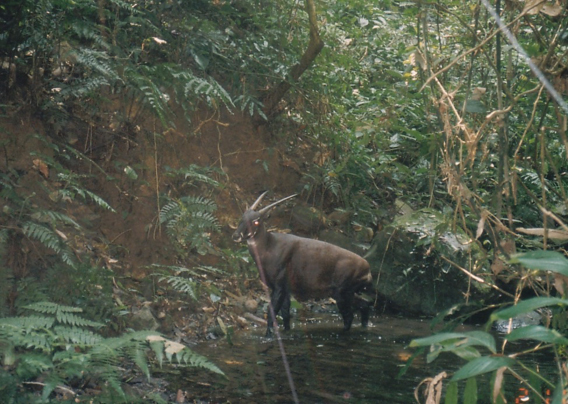 The Vietnamese government has approved a Saola Natural Reserve to protect one of the world's most endangered—and most elusive—mammals. The Saola (Pseudoryx nghetinhensis) - often referred to as the Unicorn of Vietnam, despite sporting two horns - is one of the most enigmatic endangered animals in the world today. The shy ungulate lives in the dense jungles of Vietnam and Laos, and is more related to wild cattle than Africa's antelopes. The saola is so unusual that is has been given its own genus: Pseudoryx, due to its superficial similarities to Africa's oryx, and animal remained wholly unknown to science until 1992. The new reserve in Quang Nam Province rests on the border of Vietnam and Laos. "This new reserve will create a biodiversity corridor connecting the East of Vietnam to West side of Xe Sap National Park in Laos," explained Ms. Tran Minh Hien, Country Director of WWF Vietnam, in a statement. There are no specimens of saola in zoos, making reintroduction impossible should the species go extinct in the wild. Over a dozen individual saolas have been held in captivity, but all died within a few months time. 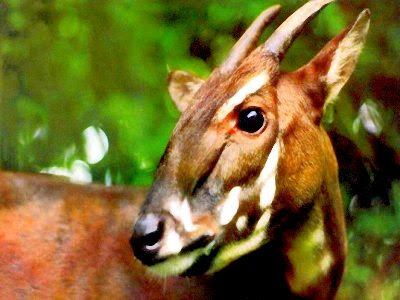 While the saola looks like an Africa antelope, it is actually more closely related to wild cattle, though it is evolutionary unique enough to have its own genus. The saola's range extends along the Annamite Mountains in both Vietnam and Laos. 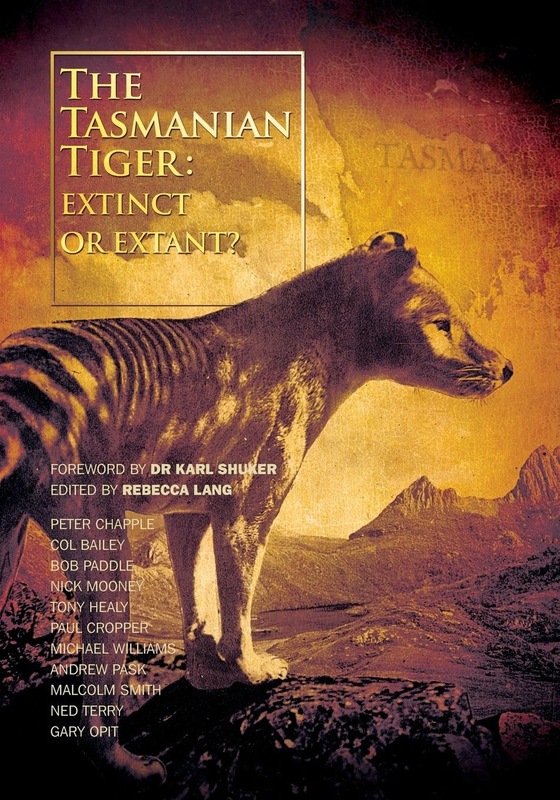 The animal is threatened by snares set by poachers, dog-hunting, and loss of habitat largely exacerbated by road construction. 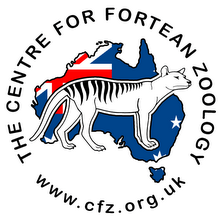 Visit the Save the Saola website.